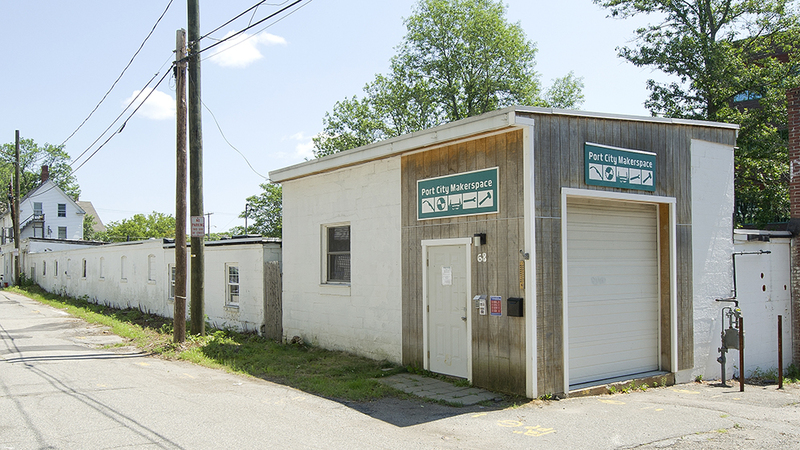 Welcome to Port City Makerspace, the co-op shop for Portsmouth New Hampshire! We are a community based shop that provides tools and workspace to members for a low monthly fee, and are organized and operated as a New Hampshire 501(C)(3) Non-profit Organization. We offer education aimed at safely utilizing the tools and workspace, and also promote the exchange of ideas within the community. In this environment members work both independently and collaboratively to research ideas, develop projects and put their heads and hands to good use. We currently have a strong focus in four disciplines: metal, wood, electronics and bicycles. We are open to the public and no experience is necessary, so please stop in, check us out, and see what the space can provide for you. There are lots of reasons that you need tools in your life, and we are willing to help in any way we can. 1. 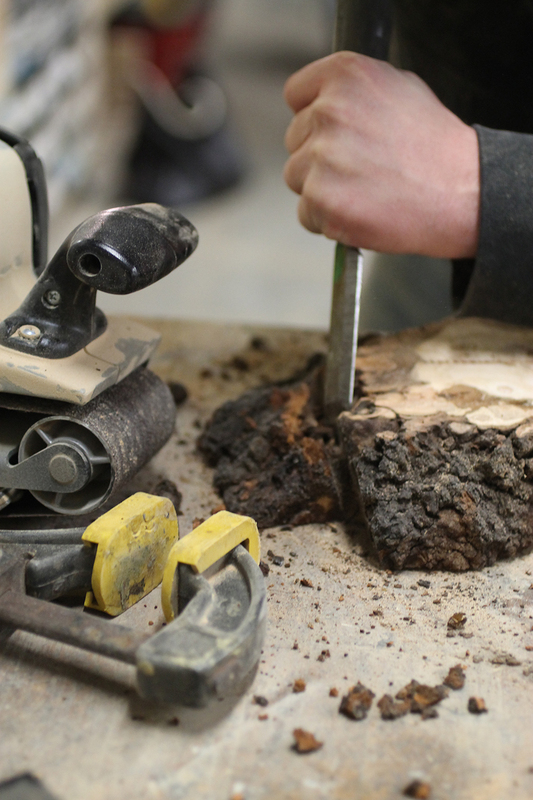 Attend a class or a meet up at the space to get a feel for what its like working in the shop. 2. Come to an Open Hack Night on Friday nights from 6-8 to hang out with other makers. 3. Get a Port City Maker and be a part of our community. 4. Sign up for 24/7 Maker’s Guild membership and use the space any time! Click for more membership information. 5. Sign up for a whole year and become a regular! Do you use Amazon for buying things? You can support our nonprofit by using smile.amazon.com when you purchase stuff! Just follow this link and choose us the nonprofit you’d like to support. Amazon will donate 0.5% of purchases made through this program, which isn’t much but it can add up over time! Want to get started on a project at the makerspace? Follow it down to the parking lot in the back of the building! Look for the big parking lot and the Open flag!